If you think that Tulum is just a Mayan archaeological site, you'll be surprised to find out that in addition to this, Tulum is a special place in the Mexican Caribbean that has beautiful beaches, exquisite restaurants, and many other things to discover. You can find this beautiful destination located just one hour south of Playa del Carmen. Here are 5 things you can enjoy in Tulum. Paradise beach is home to fine, white sand like baby powder, palm trees, hammocks, and bars that will offer you the finest drinks and snacks during your stay. 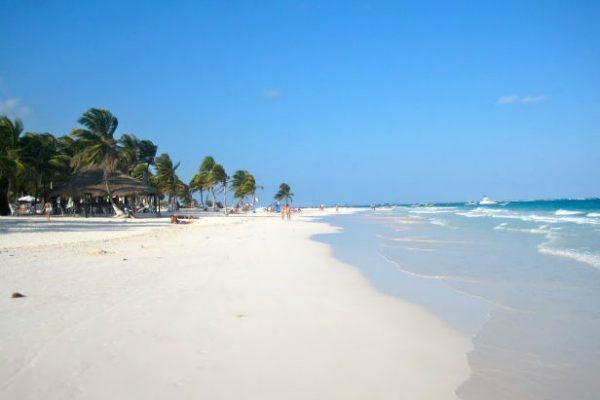 You can find this beach just five minutes driving away from the Tulum ruins. Here you can swim, snorkel, and enjoy the view this beach offers. You'll see how it got its name. 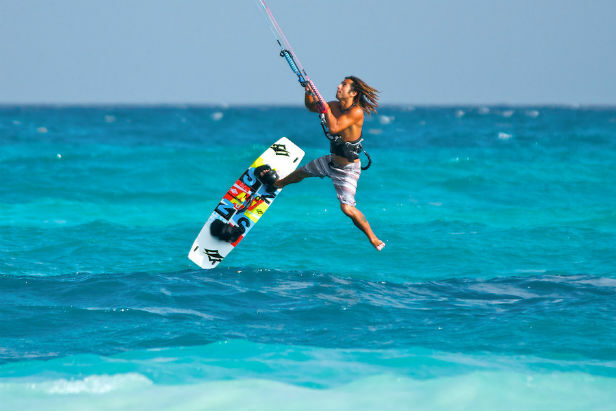 Tulum is a prominent destination for practicing the sport of kitesurfing. You can find rental equipment and instructors for this sport close to the ruins, including in Paradise Beach. If you love adrenaline pumping activities and water sports, this is the perfect sport to learn, or to practice if you are already a kitesurfer. 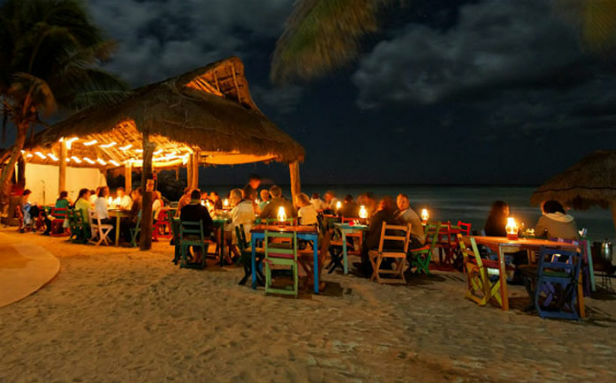 In Tulum there are many places that offer all different kinds of food. Don Cafeto is one well-known restaurant that has a menu of homemade Mexican regional dishes. If you're craving Italian food you can find several places specializing in pasta and wood-fired pizzas on the main street in town, avenue Tulum. If you like something with a Bohemian flare, you can dine at the hotels found in the ecological hotel zone. This area is different from the regular hotel zones you imagine, with restaurants sitting on the beach, overlooking the ocean, many with live music. On Tulum Avenue you'll find two famous Italian gelato places: Gelatería Panna and Cioccolato. You'll find fresh, sweet, and exotic flavors of gelato here. 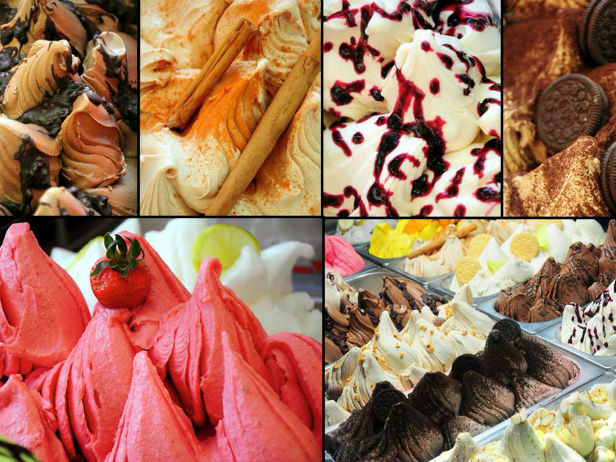 If you're an ice cream lover, these places are a must-visit. They're so good, they should have a warning label! This archaeological site is the oldest of its kind that was occupied by the Mayans. 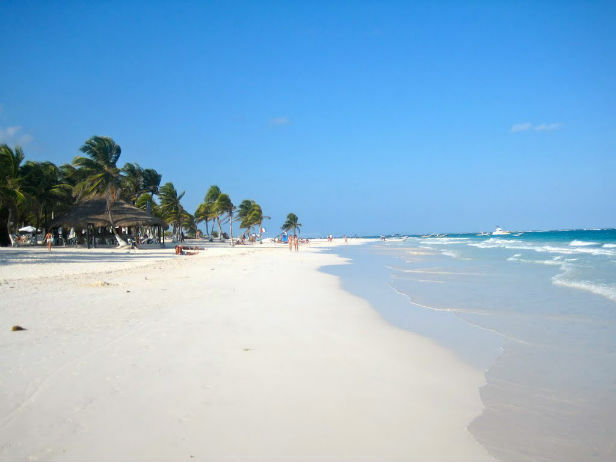 The original name of Tulum is "Zama" which means dawn in Mayan. It is situated on a cliff, making these some of the most magnificent ruins to look at, as they overlook the turquoise Caribbean waters. This Mayan site consists of several buildings with civil, political, and religious purposes. This area was home to engineers, priests, mathematicians, and architects. 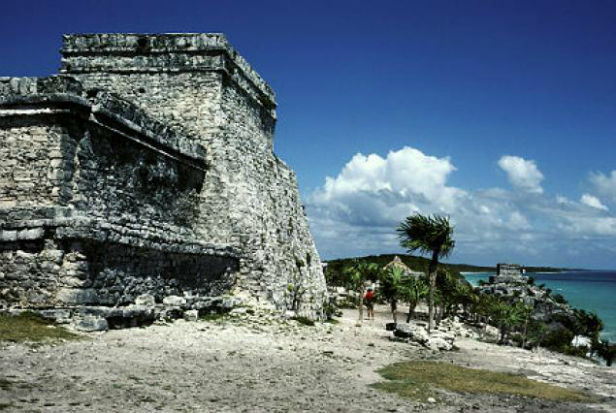 Do not miss the opportunity to see this walled city located in the Mexican Caribbean. As you can see Tulum has a lot to offer. You can rent a car and travel your own path, or you can take a tour to visit the ruins. Whatever you decide, don't miss the opportunity to spend an unforgettable day in one of most interesting places in Mexico. Book your next trip to the Mexican Caribbean now!